All Blinds are made to order on our own premises. Here at Galaxy Blinds we pride ourselves on our high end quality service and aftersales, we have the reputation for being without doubt the best manufacturer and retailer in St Helens and the surrounding area. 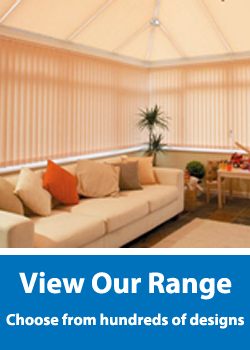 We manufacture, supply and fit all our own Blinds, no middle men, no time loss and no hassle when using our services. From start to finish we handle the complete job for the customer. 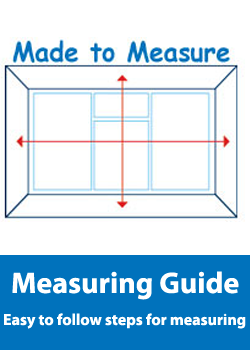 Our blinds are made to the highest specification, only the leading fabric and component suppliers like Louvolite, Eclipse, RA Irwin,Decora are used for Galaxy Blinds products. The main types of window blinds Galaxy Blinds supply are Vertical, Venetian, Roller, Roman, Wooden Venetians, American Rigid PVC, Perfect Fit (no drilling) ,Conservatory Roof Blinds, Aluminium Venetian Blinds, Slow Rise Rollers, Unipleat Pleated Blinds, Motorised Vertical and Roller Blinds. 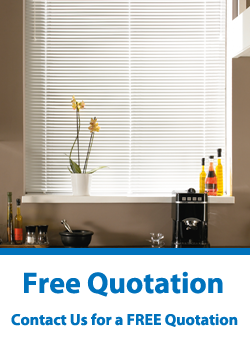 Galaxy Blinds is based in St Helens, though we cover Warrington, Wigan, Liverpool, Widnes, Runcorn,Rainhill, Prescot , Leigh, Newton Le Willows , Haydock, Rainford, Billinge, Ashton In Makerfield and most parts of Cheshire and Merseyside. See our contact page to get in touch. Here at Galaxy Blinds we pride ourselves on our high end quality service and aftersales, we have the reputation for being without doubt the best manufacturer and retailer in the North West area.